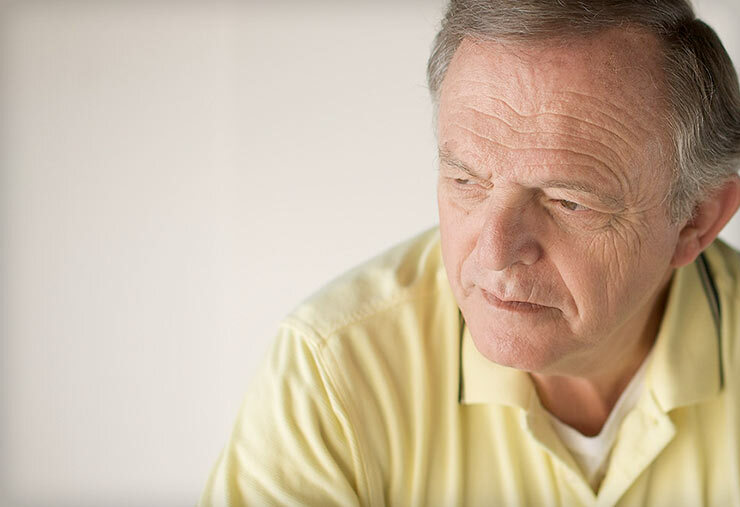 Home > Learn > The Basics > Alzheimer's FAQs > How can I turn a NO into a YES? One of the most common frustrations among family caregivers is the propensity for people with dementia to say “No!” Loved ones can’t understand why people with dementia so often say no and refuse to do the very things they’ve done willingly and eagerly in the past. The reasons are actually pretty straightforward. Dementia impacts memory, reasoning and language. It’s hard for the person with dementia to understand what we ask of them. When we are asked to do something we don’t understand or we feel uncomfortable with how do we respond? No! In most cases, the answer is yes. But to turn that no into a yes when dementia is present, family members and professional caregivers have to become leaders and provide lots of encouragement. Home Instead Senior Care, a leading provider of Alzheimer’s in home care, trains their professional CAREGivers to try three times, in three different ways, to turn a no into a yes. Let’s say you are trying to get Mom to sit in the garden on a beautiful day. This time you are giving her a physical cue to the desired response and offering your hand for support. Adding another sentence showing that you admire her willingness to help you and offering a favorite reward afterwards both increase your chances of success. This time she says yes. Sometimes the stakes are higher than a social visit to the rose garden. Getting Mom to agree to go to the doctor or use in-home services can be a matter of safety, security, and overall health. David Troxel, author of The Best Friends Approach to Alzheimer’s Care, recommends that when you have your family member’s best interests at heart, it is sometimes easier to get forgiveness than permission. You may have to line up services that you need and start them, even without your family member’s initial consent. Once you get the ball rolling, the person with dementia often goes along. If you face resistance when starting in home care services or starting any new routine, stress that it’s on a trial basis or mention that it’s “doctor’s orders.” Mom or Dad may be mad at you for taking him or her to the doctor, but once it’s over he or she may soon forget and move past the negative feelings. If you can get the person with dementia into a new routine centered on additional home care services, he or she may actually begin to enjoy the socialization and attention. Remember, while it may be tough going, with patience and compassion, you can learn to turn that no into a yes. In this video, Home Instead Senior Care franchise owner Becky Beanblossom and CAREGiver Charity Rotolo discuss how techniques such as redirection and role playing are helpful in caring for a person with Alzheimer's or other dementias.